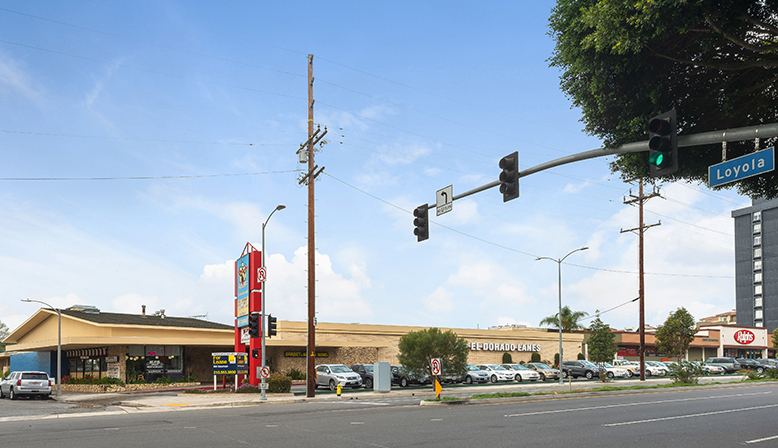 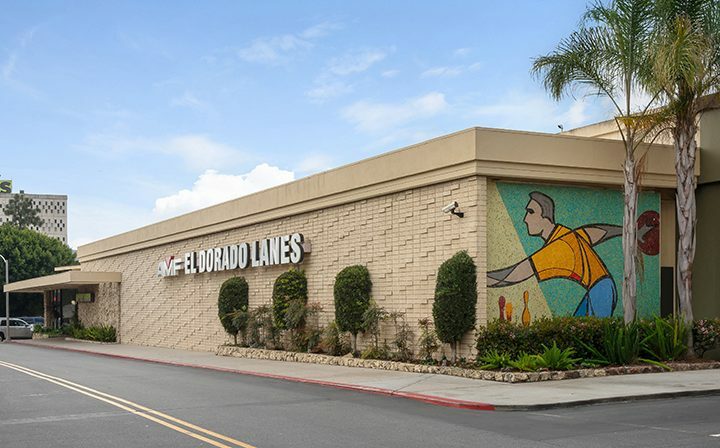 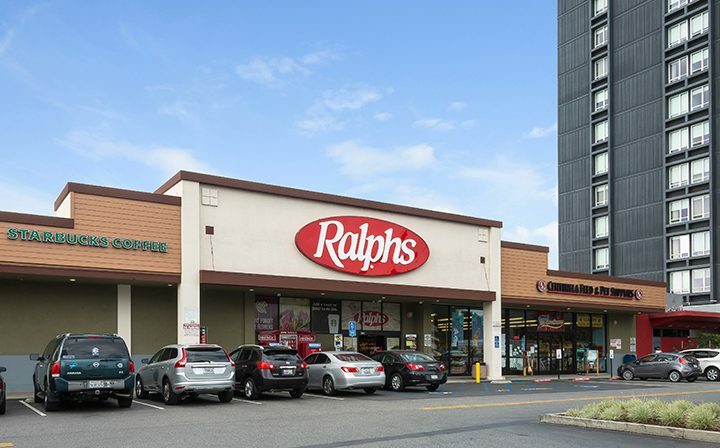 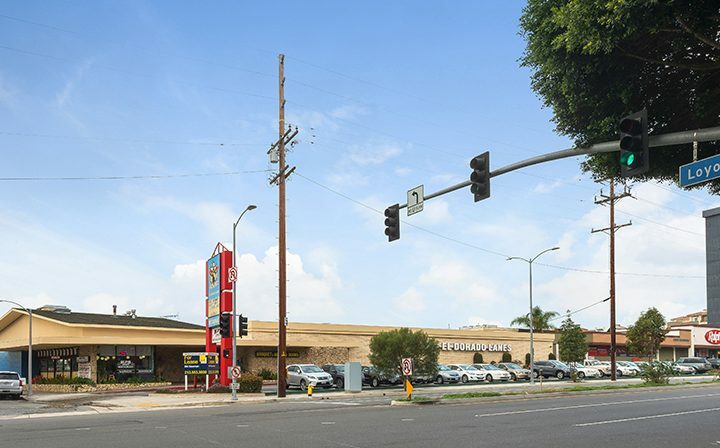 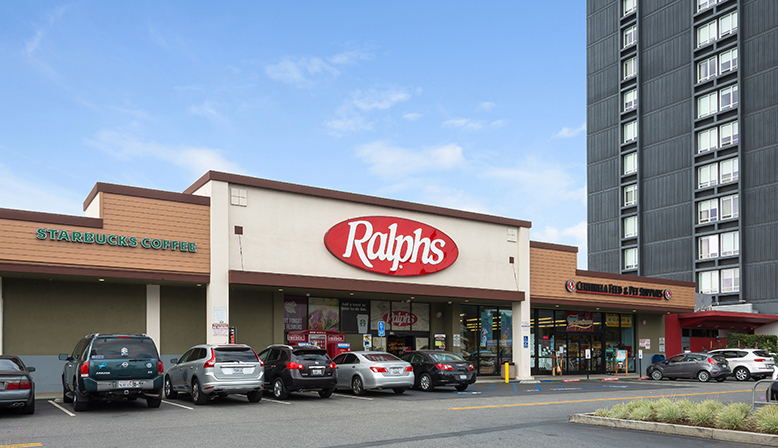 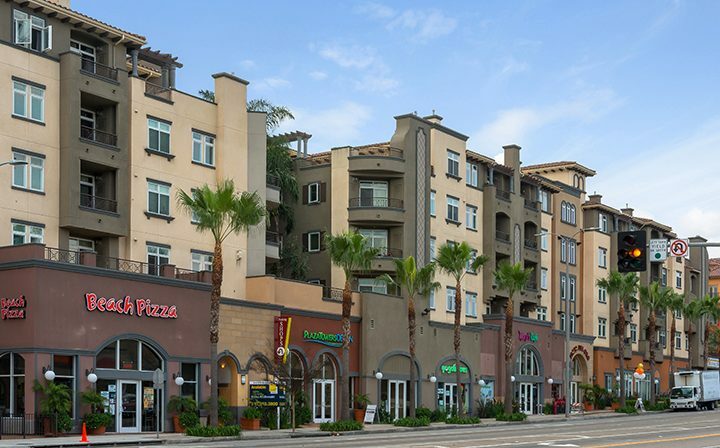 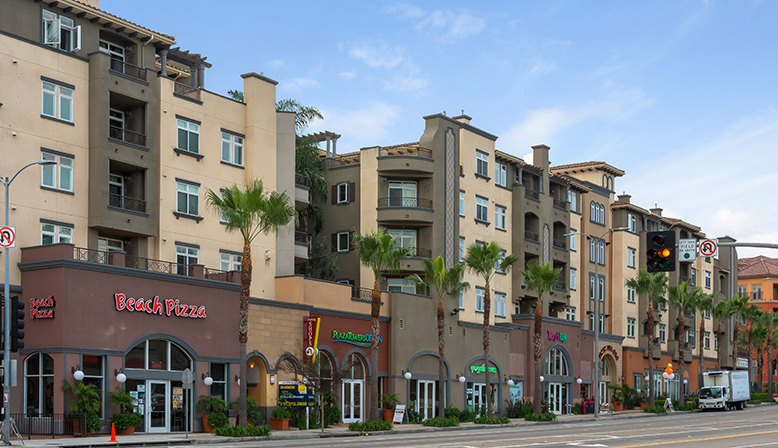 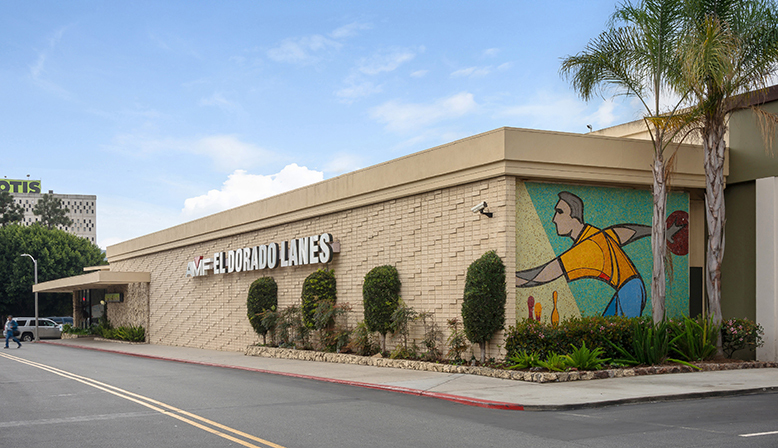 The Shops at Del Oro are situated in a first class mixed use project at the intersection of Lincoln and Manchester Boulevards in Playa del Rey. 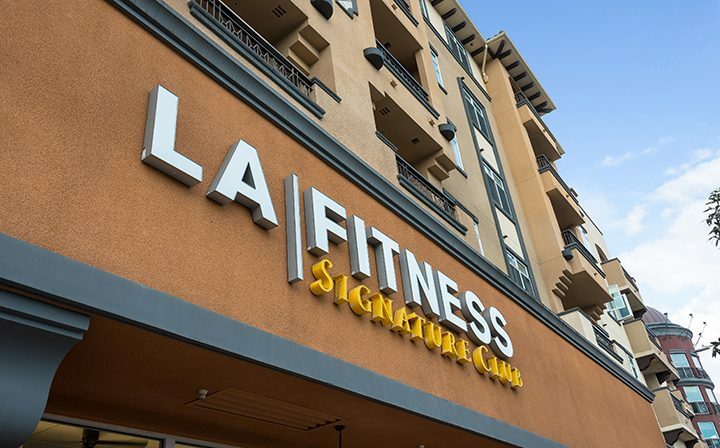 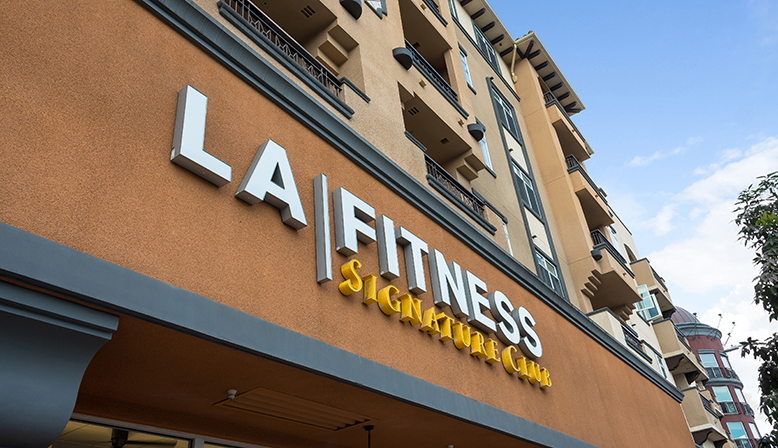 LA Fitness anchors the Shops with its exclusive Signature Club offering a luxury fitness experience. 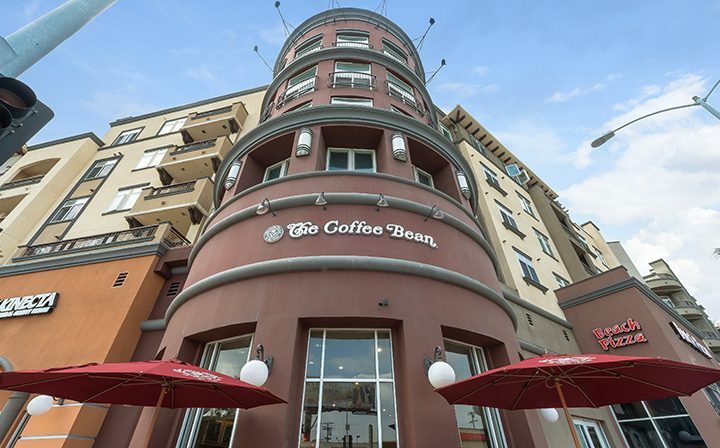 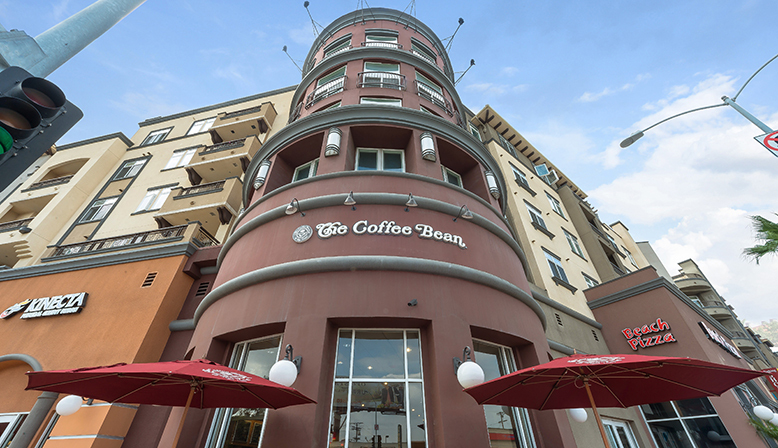 Other shops include Coffee Bean & Tea Leaf, San Sai Grill and Beach Pizza, a Playa del Rey institution. 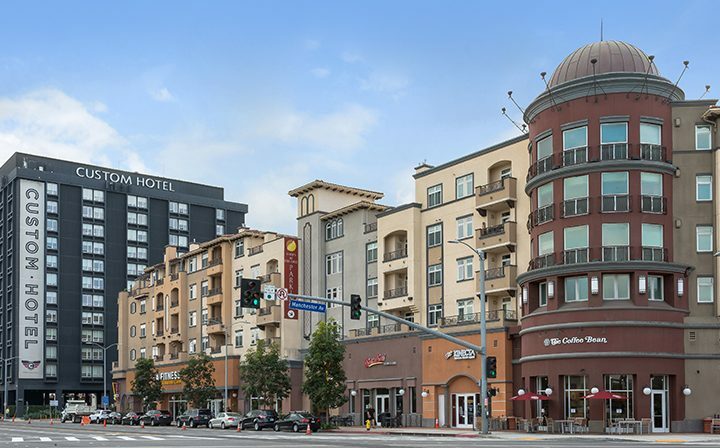 The project enjoys exclusive access to a two-story parking garage. 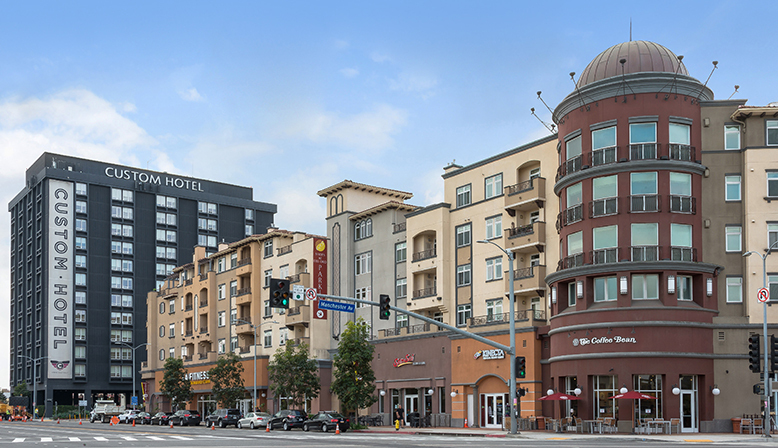 Loyola Marymount University and the Otis College of Design, with large student populations, are nearby.